Blackfoot Daisy, Devon Williams and Rebecca Jackson perform at RLC Bluegrass Thursday. Show starts at 8pm; pre-show open bluegrass jam begins at 6pm! Blackfoot Daisy is Don Sechelski, Adam Sechelski and Wendy DuMond. We write and perform songs about love, loss, family, horses, dogs, and things we have yet to ask for forgiveness for. By day, Don and Adam are both educators. Adam teaches high school drama and Don teaches second-grade math and science. Father and son have been singing and playing music together for many years. Wendy works for a law firm. She plays basic guitar, writes a few tunes, and tries to sing along. 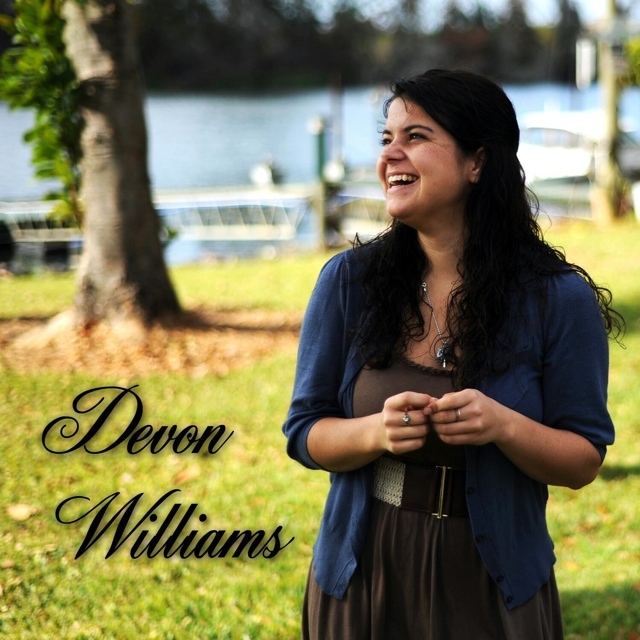 Devon Williams is a singer/songwriter from Augusta, GA and is new to the Atlanta area. She is an occupational therapist and has a passion for working with children. Devon has been singing for many years at weddings, sporting events, and her favorite place - with her dad on her parents' front porch. She picked up the ukulele a couple of years ago and in the past year has also learned to play guitar. This sparked a new found love of songwriting and playing any chance she can.